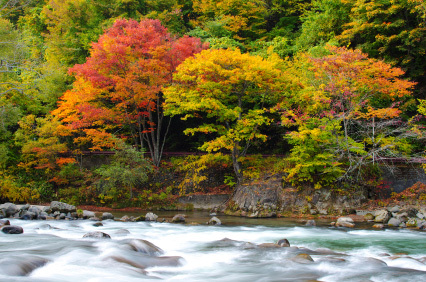 Autumn colours of the Oirase Valley in Aomori prefecture. 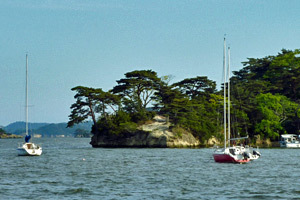 Tōhoku translates as 'North-East' (of the main island of Honshū). 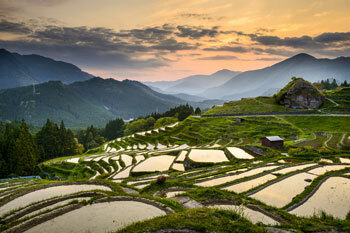 It includes the 6 northernmost prefectures of Japan's main island: Aomori, Akita, Iwate, Yamagata, Miyagi and Fukushima. All of them are sparsely populated, and fairly mountainous. 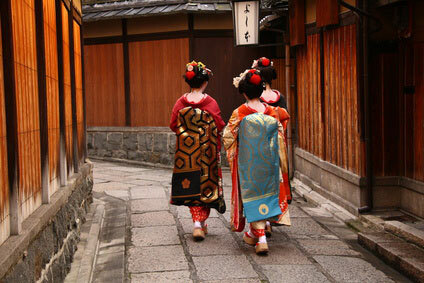 The Tōhoku region was for a long time the border between "Japan" and the Ainu tribes of the far north. 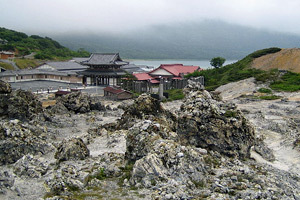 The latter were eventually pushed out of Honshū to Hokkaidō (then called Ezo), but the Tōhoku remained remote from the core of the Japanese civilization. 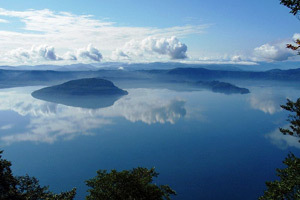 Touristically, the Tōhoku offers lots of mountains (Dewa Sanzan, Komagatake), some volcanos (Osore-zan, Bandai-san), plenty of onsen (hot springs) and two of Japan's most beautiful lakes : Towada-ko and Tazawa-ko. 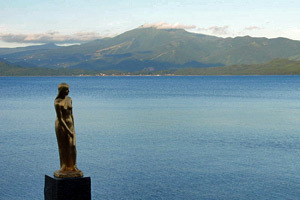 Aomori prefecture's Tsugaru and Shimokita peninsulas are famous in Japanese literature and deserve some exploring. 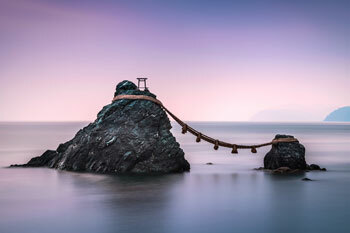 One of Japan's great landscapes, the islands of Matsushima, is possibly the Tōhoku most compelling attraction, especially if combined with one of Sendai's festivals. 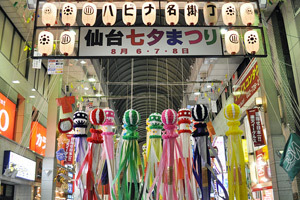 In general it is a good idea to plan your visits of Tōhoku cities during a festival and/or in combination with a natural attraction. 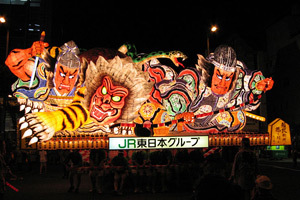 Both Hirosaki's Neputa and Aomori's Nebuta Matsuri justify the detour, for they are some of Japan's most stupendous festivals. 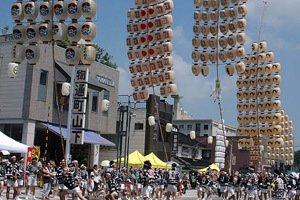 Another notable festival is Akita's Kantō Matsuri and its thousands of lanterns carried on huge sticks. 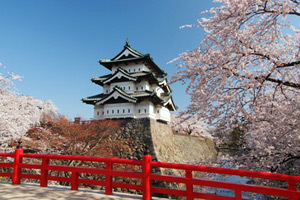 Few cities are really attractive enough to merit a trip of their own from Tōkyō or other parts of Japan. 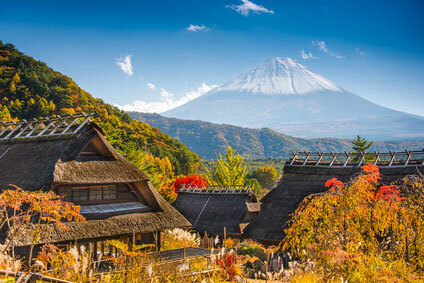 The small towns of Hiraizumi, Kakunodate, Hirosaki and the Tōno valley, are only worth visiting if you are in the region or have plenty of time. 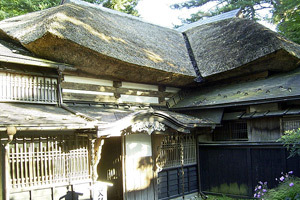 Hiraizumi is one of the several so-called "little Kyōto" (a bit abusively) and dates back to the 11th and 12th century. 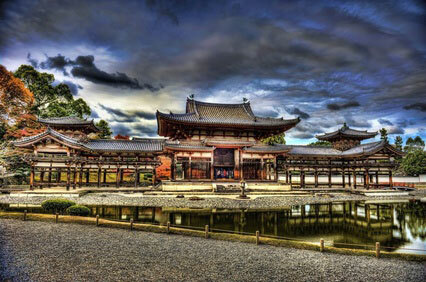 Old as it is, it may be disappointing to travel all the way to Iwate prefecture just for one garden and one temple complex, unless you have a serious interest in Japanese history or include it in a tour of the Tōhoku region. 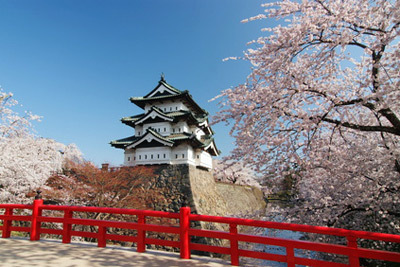 Hirosaki is a pleasant 17th-century castle town, worth a stop if you pass through Aomori prefecture, e.g. 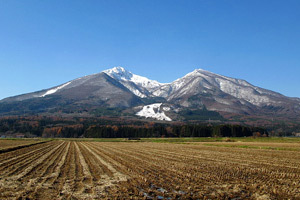 on the way to/from Hokkaido, the Shimokita peninsula (Osorezan) or the Oirase Valley. 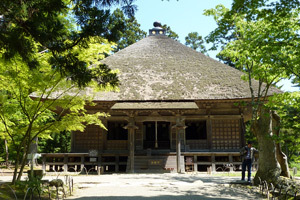 Kakunodate is a medieval samurai outpost, ideally visited on the way to the Akita Kantō Festival (early August). 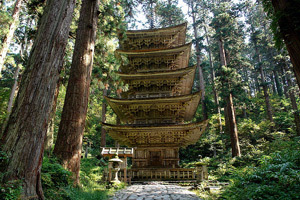 Morioka can serve as a base to visit Hiraizumi and Kakunodate as well as the villages and temples around Tōno. 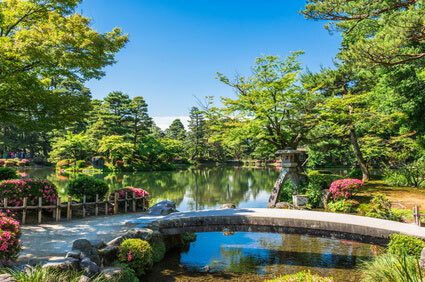 All three are within 2 hours from Morioka by train. 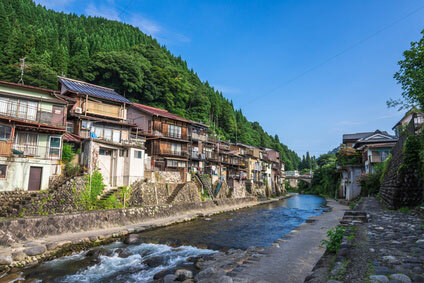 Morioka has a few attractions of its own, direct views on Mount Iwate, and boasts some of the best food in northern Honshū. 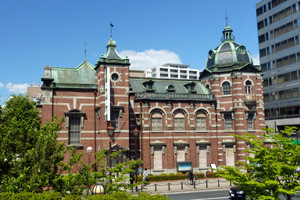 Attractions are listed by order of interest within each geographic section.